Canadian Ice cider is gaining popularity in the US. The sweet dessert cider, known for its lengthy freezing, thawing and fermenting process, has discovered a niche market in the US with cidermakers willing to undergo the brewing process. 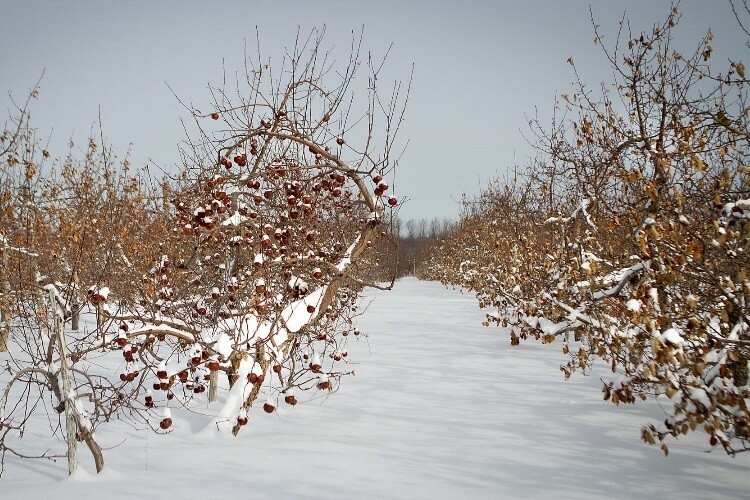 Originating in Quebec in the 1980s, Ice Cider is a hard cider to make as the apples need to be grown in freezing temperatures. With a sweet, sophisticated taste it’s not surprising that the cider is gaining popularity in the US. Ice Cider has two different extraction processes with the most commonly used one being Cryoconcentration, where the apples are harvested in autumn but juiced in Winter, and the more traditional, but difficult one being Cryoextraction when the apples are only picked once frozen.